These lightweight elbow crutches are both stylish and practical. 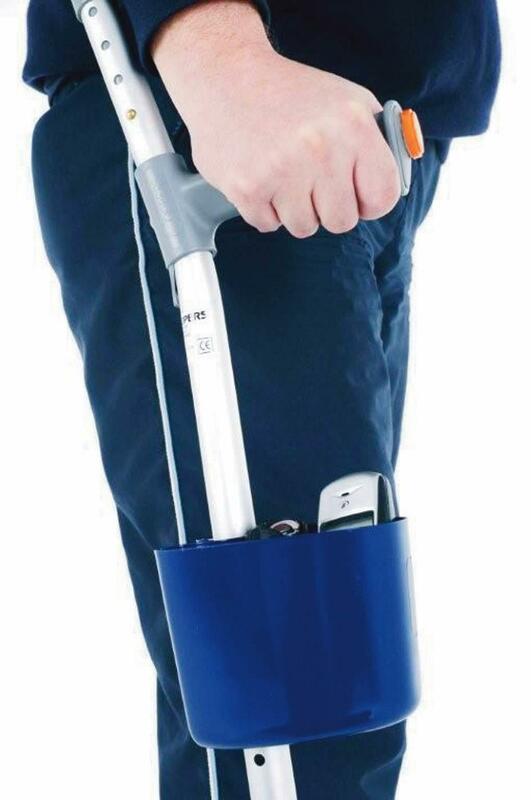 The ergonomically designed handles fit comfortably into the hand and are height adjustable from 720-960mm (28-37"). This crutch has a height adjustable elbow support 220-290mm (8 -11") and also a fully pivoting arm cuff.Weighs 520g. Maximum user weight 150kg. Colour: Dark Grey. Sold in pairs Ferrule size for these canes is 19mm.